Learn about upcoming film photography events, FPP meetups and walking tours. Happy Halloween! 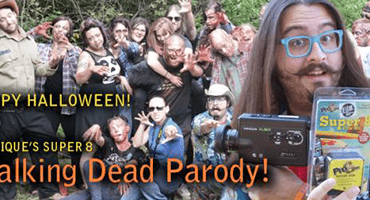 FPP Super 8 Walking Dead Parody! FPP Ann Arbor Photo Walk Re-Cap! 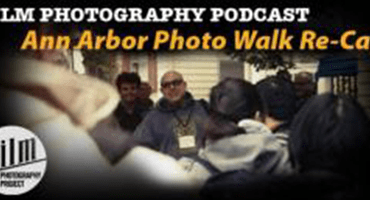 FPP Ann Arbor Photo Walk Meet-Up! FPP’s Film Camera Donation Program Continues! Traditional Film on Campus at Bluffton University! FPP Walking Workshop 2015! March 14! Be There! For The LOVE Of 620 Film! FPP’s Film Camera Donation Program at Work!